Conan O’Brien says he’s received numerous inquires about purchasing the wood emojis featured in a recent bit starring Nick Offerman. The host announced that he would offer 100 emojis including Smiley Face, Heart Eyes (“I Love You”), The Wink, The Cat, and Pile of Poo. 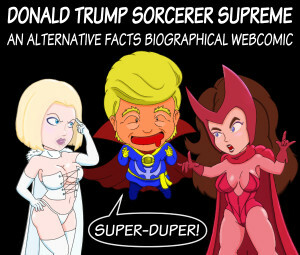 All the proceeds will go to the Children’s Defense Fund charity much to the chagrin of his sidekick Andy Richter, who joked that he hoped to retire with the money. 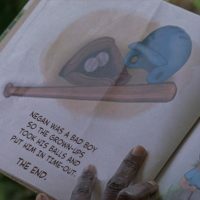 Ironically, he may have been able to just that had they offered more. Even at the steep price of $100, the emojis sold out within minutes on the crowdfunding website Tilt.com. Hopefully, there will be a second batch for the Andy Richter charity. 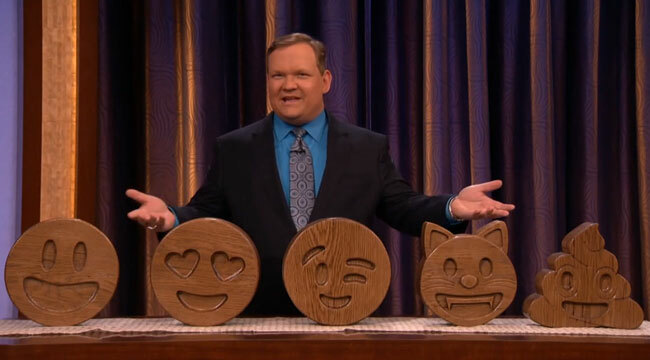 Conan is offering an additional 500 wood emojis complete with a certificate mocking Andy Richter, who wanted to use the money to buy a boat. The new batch only 2 inches but Conan insisted those who receive the wood would be satisfied. “Trust me. Andy. Two inches can be very satisfying,” Conan smiled.